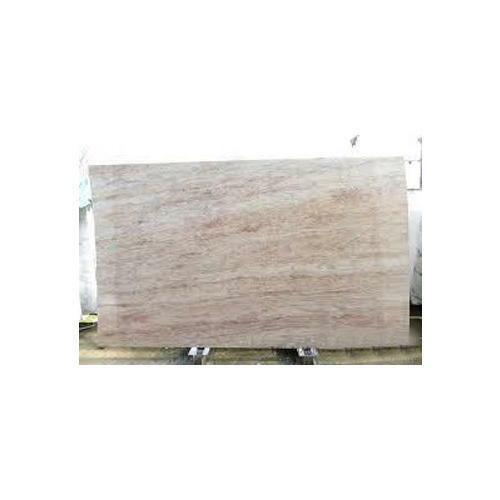 Established in the year 2018, Shree Ram Marble & Tiles are a leading Wholesaler and Retailer of carved range of Floor Tiles, Granite Stone, Marble Stone and Granite Slabs. These products are immensely acknowledged for features such as elegant design, smooth texture, attractive appearance, perfect finish and easy to clean. Also, we provide these products in diverse colors, styles and designs at market leading prices.